Living a nomadic lifestyle has many benefits. There surely is a reason why it is considered as one of the major lifestyle trends of the past few years. But as with everything, there are also downsides. Many people find it hard to meet like-minded nomads; people, who also enjoy location-independent work. However, there are many digital nomad communities out there you can join and profit from in so many ways. 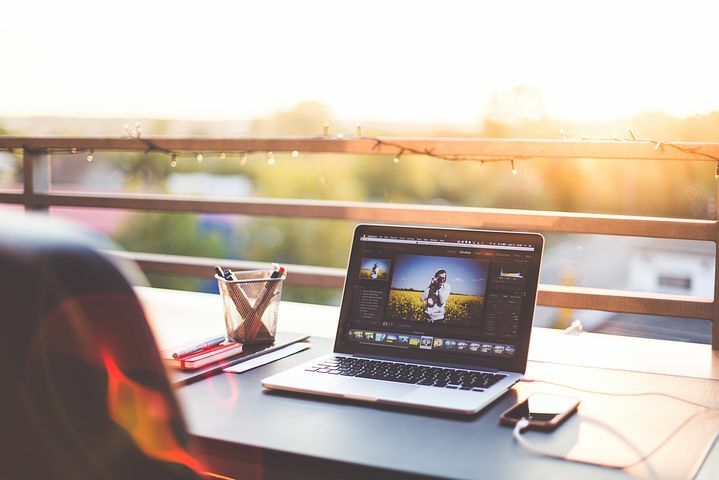 The following blog post explains why you should become part of these digital nomad communities and gives you 20 of the best online and offline options you have. Before we jump into the list of nomad groups, let’s have a look at why these communities are so important to you and why you should join them. People who are living the same nomadic lifestyle also have the same questions and struggles you face. If you have just arrived in a new place, you might feel a little bit lost. Get some advice on the best accommodation, great cafés, cheap internet options, or what you have to see in the area. No need to organize everything yourself. Profit from other people’s knowledge. Other nomads can also give you advice on business issues. 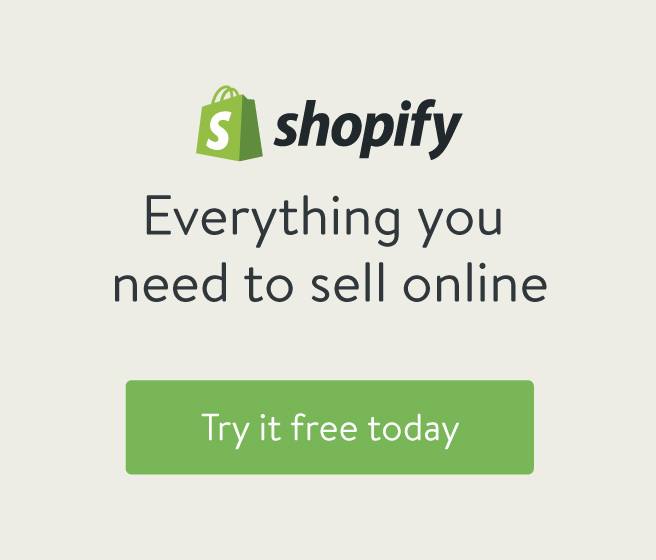 How do you find new clients? What software do you use for time tracking? Where do you find a talented graphic designer? How do you report your income for tax purposes? There will be so many questions, not only when you are starting out as a digital nomad, but also during your career. It’s always great to speak to someone who has done all of that before. I’m sure you have a lot of knowledge to share, too. Help others with your experience, so they can start a successful nomad life and won’t be making the same mistakes you probably did. Digital nomad communities are only fun when people not just take but also give in return. Living a nomadic lifestyle means you will travel to new places quite frequently. When you are traveling by yourself, it can get a bit lonely in these new locations. Even when you travel with a friend or your partner you might find it boring to hang out with the same person all the time. Join groups of like-minded remote workers so you won’t be alone in the new city, but always have some nice company. Sometimes the people you meet in digital nomad communities turn into more than just a short-term friendship. With some of them, you might stay connected your entire life. You either stay in contact online or you find the time and place to meet again every once in a while. They are your family while being on the road or while living in a new place. Digital nomad communities are naturally full of people who have similar career paths as you do. Maybe you meet someone who runs a start-up that is somehow related to yours and you find ways to work together for a while and profit from the ideas of the other? 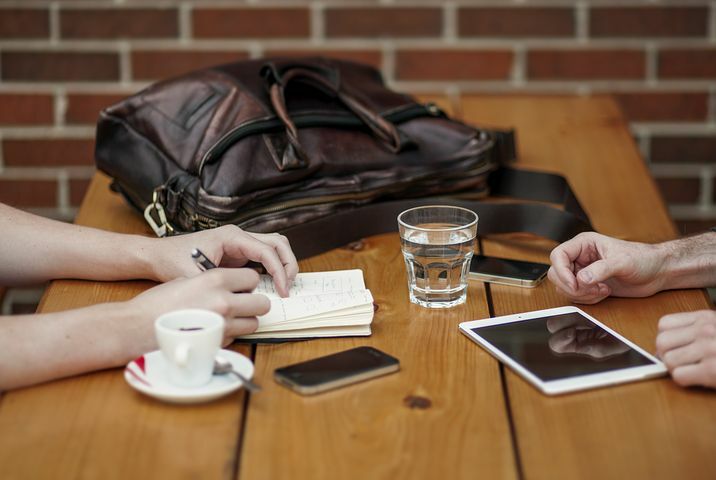 These groups are a great place to network and make business contacts. Digital nomad communities help you to fight one of the biggest downsides of this lifestyle: loneliness. Luckily, there are quite a few digital nomad communities out there you can join. I have collected the ones I am using or heard great things about. They are in general very active and full of friendly, helpful and open-minded people who love their nomadic lifestyle. 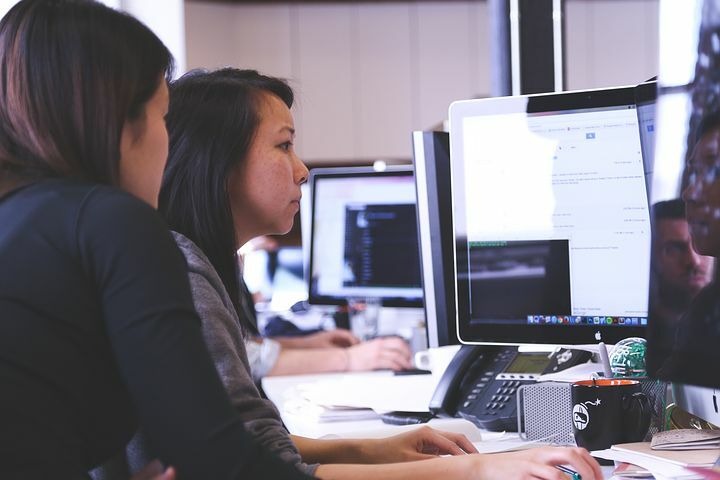 Coworking spaces are an ideal way to meet like-minded people and share your workspace with them. You get to enjoy all of the benefits a normal office has in terms of equipment, location etc., but you are more flexible and save money. Coworker is a free website that allows you to find the best coworking spaces around the world. Search for a city or country and filter your results by price, equipment, facilities and other things. They have spaces in more than 700 locations on their map, so I’d be surprised if you won’t find a nice place near you. Workfrom is the largest remote work site and has one of the biggest digital nomad communities. You can find coworking spaces, the best coffee shops or restaurants for free. If you want to join the community to chat with other remote workers, it’s 5 USD a month. Coworking spaces are probably the easiest way to find other digital nomads. Similar to coworking spaces, coliving spaces are a great way to share your daily life with other remote workers. You live in the same place, often work in the same common areas and hang out together in your spare time. These places can have anything from dorm rooms to entire private apartments. NomadLife is a beautiful house in Nicaragua where you can find a perfect workspace, lovely community and an incredible nature to go hiking or surfing. You can stay one day or a few months, up to you. Monthly prices start at 450 USD for a dorm room. A private master suite is 2,025 USD. Roam is a network of coliving spaces in London, Tokyo, Miami, and Bali. Their places are perfectly equipped so you can focus on getting your work done. Each location has enough gathering space for events and to hang out with like-minded remote workers. Prices vary by location but start at 500 USD per week. After creating a little coworking empire, the guys from WeWork have set up two coliving spaces, one in New York City, the other one in Washington, D.C., called WeLive. Needless to say that they know what they are doing and the spaces have everything you need to be super productive and meet other nomads. Prices range from 1,200 USD to 3,050 USD. The Collective Old Oak in London is probably the biggest coliving space out there with 550 bedrooms spread over 10 floors. In the massive building, you find well-equipped coworking spaces, a restaurant, a secret garden, games room, gym, spa, a cinema and much more. Prices start from 195 GBP a week. If you want to deep dive into the nomadic lifestyle, one of the following digital nomad communities might be something for you. These programs for location-independent people offer the entire package: working, living and traveling together with other remote workers. If you already have a remote job but don’t really feel like traveling the world alone, Remote Year might be a great option for you. 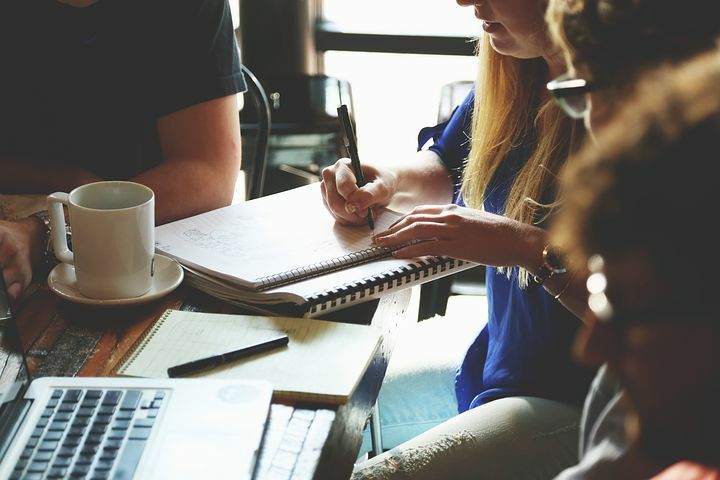 Between 50 and 80 professionals, entrepreneurs and freelancer come together to live in 12 different cities throughout Asia, South America and Europe within 12 months. All your accommodation, flights and transportation is organized so you can focus on your work and, of course, have plenty of time to explore new places and meet like-minded people. The entire year costs 27,000 USD. Of you like the concept of the Remote Year but don’t want to spend 12 months for it, the Remote Way might be the better choice for you. 36 people travel between 2 and 8 months around the world and see a different location every month. You get to connect with the local ecosystem, explore the place and meet other remote workers. They have different payment options, e.g. if you choose a 2,500 USD down payment, every month will cost you 2,400 USD. Two months is still too long for you? Go on a 30-day retreat with Be Unsettled. Most days you can spend in coworking spaces and do your job, while there are many organized activities and workshops you can participate. Places are anywhere from Buenos Aires to Cape Town or Bali. Prices are between 1,600 USD and 2,400 USD. 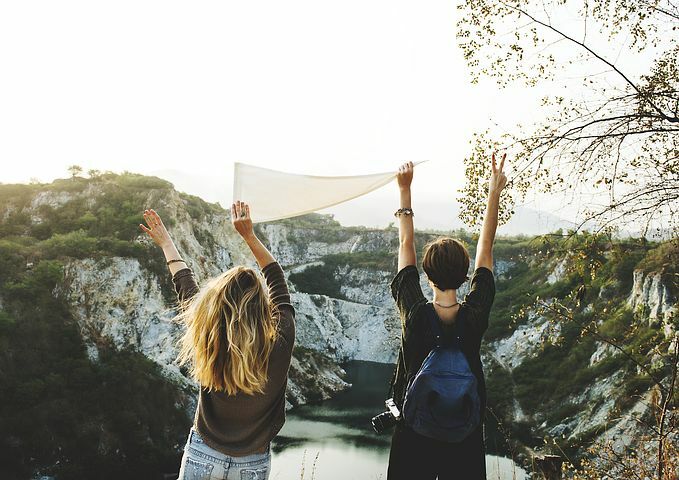 This is one of the few digital nomad communities which is specifically aimed at all women out there with any type of location-independent job: Digital Nomad Girls Retreat. There are various retreats throughout the year in different locations. Spend 10 days in places like Las Palmas or Javea, meet other like-minded people, explore new cities and simply have a great time. Prices are around 750 EUR. About 150 digital nomads, remote workers, and entrepreneurs come together for a 15-day-all-inclusive trip across the Atlantic. Since WIFI is very expensive on board, the founders of Nomad Cruise recommend a digital detox and want you to focus on connecting, learning and creating. Prices are around 800 USD. Travel the world together with other remote workers in an organized program. If you are looking for digital nomad communities you can join independently from your current location, go for one of the following online options to find like-minded people. 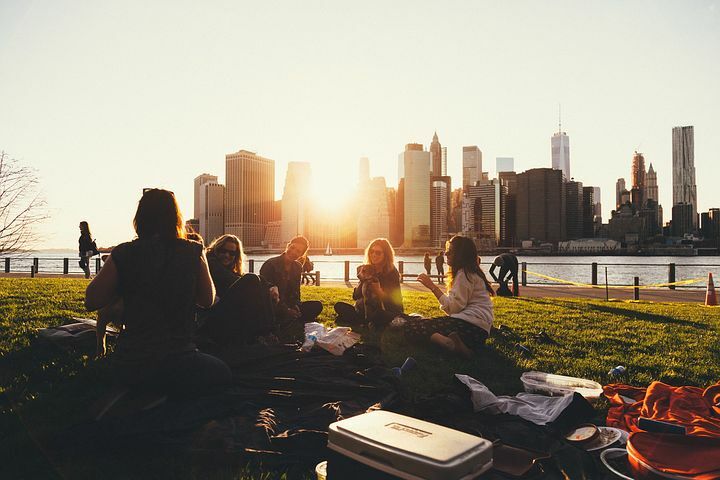 Nomad List is not only a fantastic online tool to find the best cities to live and work, but also has one of the biggest digital nomad communities. Memberships are 75 USD per year and you get to chat with other nomads, get free access to coworking spaces around the world and can attend 50+ annual meetings worldwide. The Digital Nomad Community is a social network that gives access to jobs and internships, business blueprints and a course on becoming a digital nomad. It also has a large network of digital nomads that share experiences and guide each other. The membership fee is 97 USD for lifetime access. Find a Nomad is an online map for nomads and remote workers, similar to the Nomad project, in case you’ve heard of that one before. It’s a free tool to find out where other like-minded people are in this world. The map is created by Mish and Rob, who run Making it Anywhere and their community of passionate nomads. It is currently under re-construction but will hopefully be back soon. There are also a few apps out there which aim to bring remote workers together. Check out these two and see if they are the right way for you to meet other nomads. Nomadbase is a chat app that is based on your current location. You get to connect with other remote workers in your area and can easily exchange location information or meet in person. A relatively new app based on a brilliant idea and with great potential. Nomad Soulmates is not exactly a community to exchange knowledge, but a dating app. When you are traveling alone you might find it harder to meet like-minded singles. This app helps you find your nomadic soulmate. As with everything, there are countless digital nomad communities on Facebook. You can find general groups, such as “Global Digital Nomad Network”, “Digital Nomads Hub” or “Digital Nomads Around the World” or more specific ones, like “Digital Nomads Medellin”, “Bali Digital Nomads” or “Female Digital Nomads”. The members are usually very helpful and you get tons of advice on any nomad lifestyle related topic. Meetup is a platform to bring people together all around the world. You can find groups interested in all types of areas, such as sports or cooking, and meet with its members. 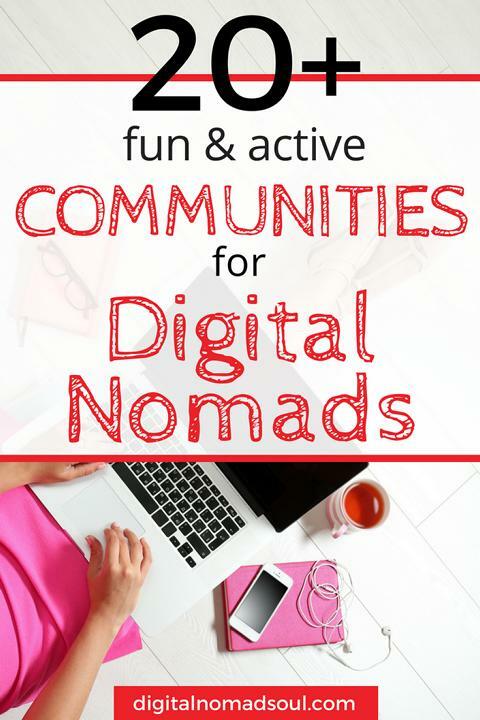 There are hundreds of digital nomad groups in various locations, so I can’t list them all. Examples are “Digital Nomads Cologne”, “Barcelona Freelancer Meetup”, “London Flylancers: Location-Independents & Digital Nomads” or “Digital Nomads Israel”. Have a look and join any of their meetups or organize your own. As you can see, there are plenty of digital nomad communities you can join. There is no need for you to start this new lifestyle alone. Profit from the experience and knowledge of other remote workers. They are very active and friendly and it’s a great way to kick-start your location-independent life. It doesn’t matter if you prefer online groups, local events, coworking spaces or go for entire nomad programs. Check out the different options to find the best ones for you. I hope this post gave you some ideas on how to find like-minded people. If you know of any other great digital nomad communities the world needs to know, let me know in the comment section below! After 4 years of travelling around as a digital nomad, I became a resident in Peru and am organizing meetups in Lima now. I still travel a lot but Peru has so much to offer that I’m totally all right to travel within the country. Peru isn’t really a digital nomad hot spot like Chiang Mai or Medellín but more and more people are coming here and it’s always great to connect and meet new people. Excellent stuff here. We learn much from digital nomad buddies and these rock as meeting spots. I made a few DM friends during Chiang Mai trips and bonded with expat buddies as well. Meet up, chat, bond and enjoy the ride!